The 2019 women’s National Cup is down to the last 16 this weekend. Three out of the four semi-finalists from last year are in action, including eventual champions London GD. The preliminary round of matches saw Olympia beat Brighton and go through to the round of 16. This weekend, Poole Phoenix play West London Eagles. The south-coast team play in the Regional League South-West, and are facing Premier Handball League opposition in Eagles. Northampton will face a test against Premier Handball League side London Angels, who have only lost one match in the league this season. Throw-off is at 12.30 at the University Sports Hall, Cranfield, on 10 November. 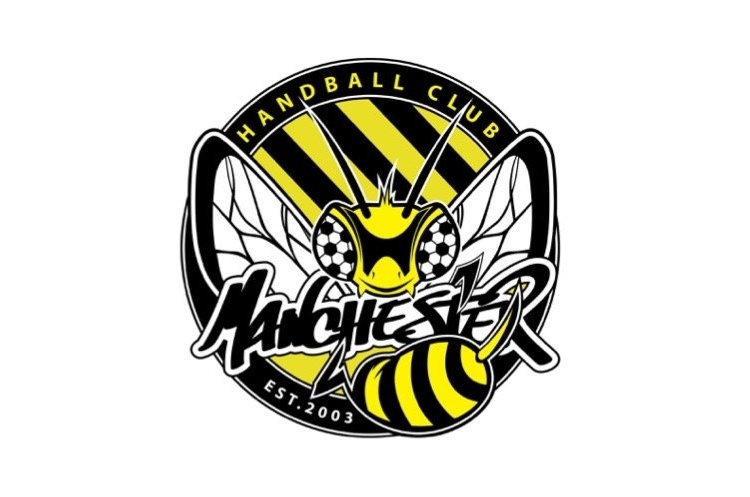 It will be a Manchester derby in the north-west, with Manchester Handball Club facing Premier Handball League opponents NEM Hawks. Hawks were quarter-finalists in this competition last year – and local pride will be at stake. Sunday’s match will take place at 13.00 at Smithills Leisure Centre. In a re-run of last weekend’s Premier Handball League fixture, league newcomers Reading Lionesses and University of Loughborough will play each other in the Cup. Last weekend it was Lionesses who took the win 16-23 – can the students turn the tables in their re-match? They throw off at 13.00 on Sunday The Edge Leisure Centre. Next up will be a Premier Handball League showdown between reigning National Cup champions London GD and Olympia. Both are unbeaten in the league this season so far and this could be the most competitive match of the weekend. Throw-off is at 14.30 on Sunday at Leyton Score Centre. Last year the University of Bath made it to the semi-finals, where they were defeated by eventual champions London GD. Can they continue their giant-killing exploits this season? They are drawn against Liverpool, who have enjoyed a strong start to the season and currently sit top of Regional League North. Bath and Liverpool throw off at 16.00 on Sunday at Founders Hall on the University of Bath campus. Bristol play Cambridge in another match featuring the best of the regional leagues. The south-west club play in the Regional League South West, whilst the East Anglians play in Regional League South East Tier 1, having won their opening league match of the season. Throw-off is at 16.15 on Sunday at Westfield Academy, Yeovil. Finally, Peninsula are drawn against last season’s semi-finalists, London GD II. Peninsula were knocked out by University of Bath in the quarter-finals of the National Cup last season, whereas GD II went one step further. The teams throw off at 15.30 at Powerleague Trafford on Sunday. Get down to your local venue and watch the most exciting, high scoring, action packed, contact, team sport. Support your team, follow the sport, share the excitement, be a fan.